Sophisticated customers of today crave experiences with a ‘me-first’ mind set. Our CRM Program is designed to provide this coveted lifestyle experience. With a highly saturated beauty industry, the brand needed a long-term strategy that would increase recruitment and retention, especially in the younger target audience between 25-34. Replenishment was found to be the key sales driver for the brand and a solution was needed to effectively target current users to encourage repurchase and increment of basket size. Most importantly, the solution needed to help the brand stay relevant and top-of-mind to customers in the fast-paced and competitive beauty industry. We created a full-fledged data and technology led CRM program featuring attractive lifestyle rewards on the frontend and AI predicative analysis on the backend where customer data and purchase behaviour collected was fully leveraged to devise segmented and personalized offers and product recommendations to increase replenishment and increment of basket size. 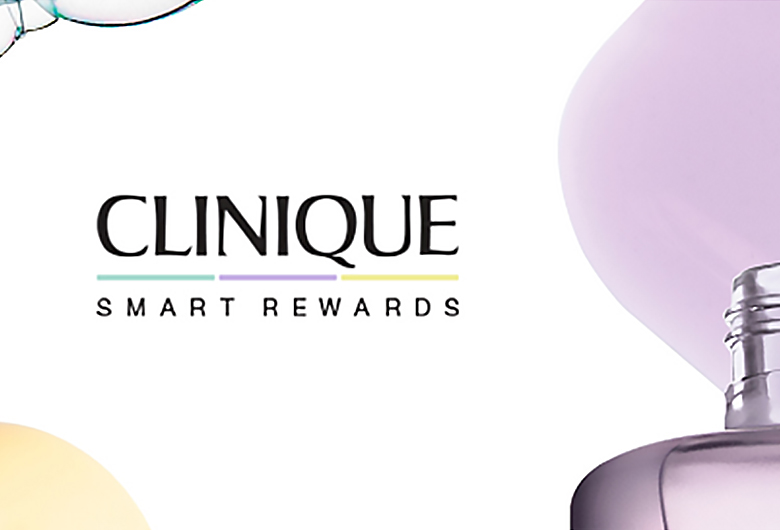 Customers were incentivized to sign up for exclusive offers and rewards, while various cross industry partner brands offered lifestyle rewards to customers who shopped with Clinique. 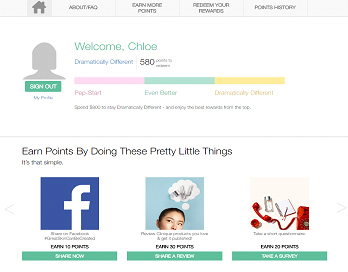 Customers were also incentivized to purchase and increase basket size through tiered rewards – a key mechanic that drove the success of the program by providing experiential rewards that helped the brand stand out from its competitors who were mostly focused on providing transactional brand related rewards that have limited influence on purchase decision. The brand saw a sustained increase in sales in its key third party retailer stores and foot traffic during off peak seasons and were able to better measure ROI yielded through digital efforts to streamline and optimize marketing strategies.